Custom Backdrop Canvas Banners - Order Online Today! 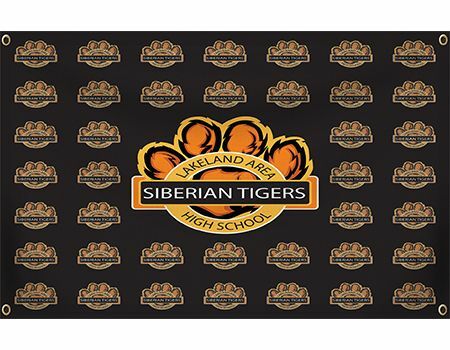 Backdrop canvas banners are also known as step and repeat banners. You can use backdrops for photo shoots, press releases, red carpet events, weddings, and grand openings. Canvas banners are digitally printed in full color allowing you get that perfect match to your logo color. You can also upload a print ready file or work with a graphic designer. With a max print size of 4.5 feet by 10 ft without seams, you are sure to get that perfect fit for your indoor event.